When you’re planning a holiday to Morocco, do you ever think of Meknès? Though Morocco is famous for its cities like Marrakesh, Fez, Casablanca, & Chefchaouen, it is home to yet another fascinating city. Settled on a hilltop, Meknès is often overlooked on a visit to Morocco. But, with much-relaxed atmosphere, friendly people, and best landmarks, Meknès offers unique experiences to every visitor. 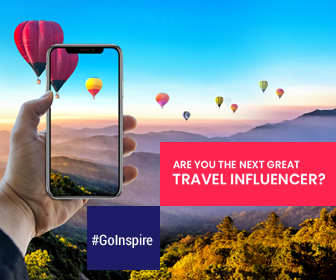 We’ve listed top reasons why Meknès has been listed in top 10 cities to travel in 2019. Take your time and stay for a few days and dig in a little about the Meknès and tell us why it is so special. From beautiful entrance gates, monuments, vast granaries, and palaces to mosques, there are quite a few architectural wonders depicting grandeur and great work of Alaouite dynasty. These remarkable architectural delights also integrate the elements of Islamic as well as European styles. 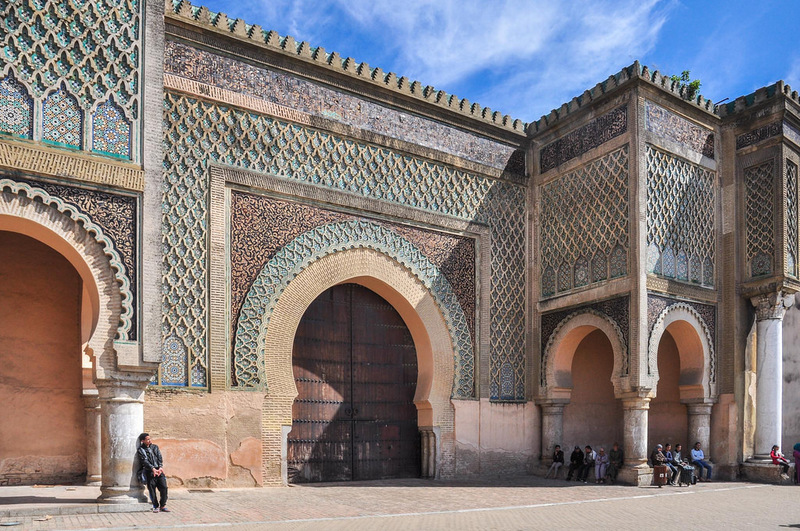 Being country’s one of imperial cities, Meknès has quite a few historic attractions that are blissfully uncrowded. 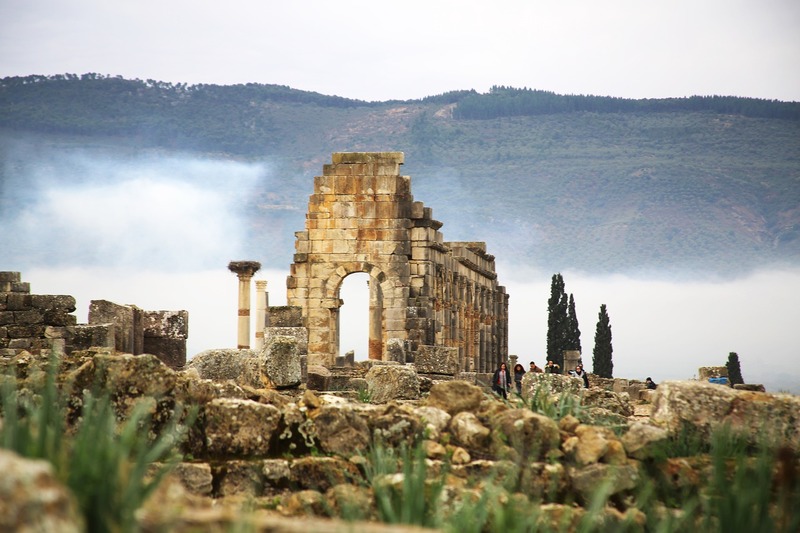 A trip to Meknes is incomplete without visiting Volubilis – the partly excavated Berber and Roman city. 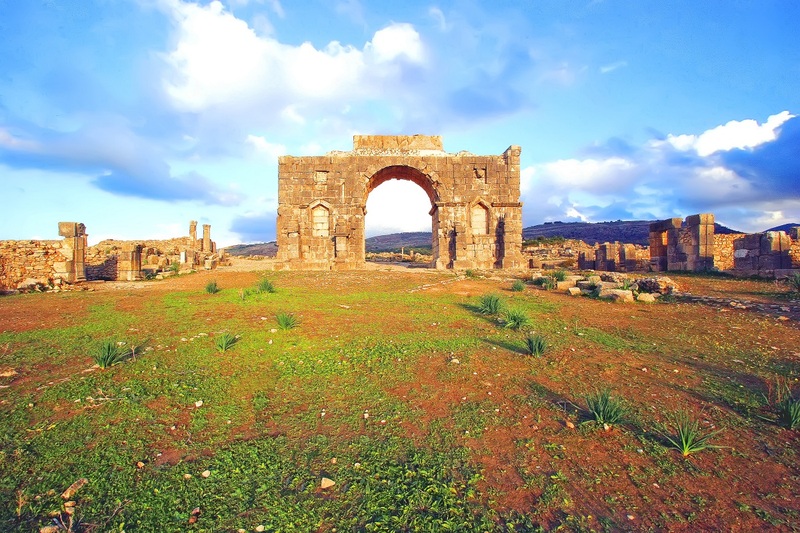 It’s the best preserved Roman ruins which is located between Fez and Meknès. 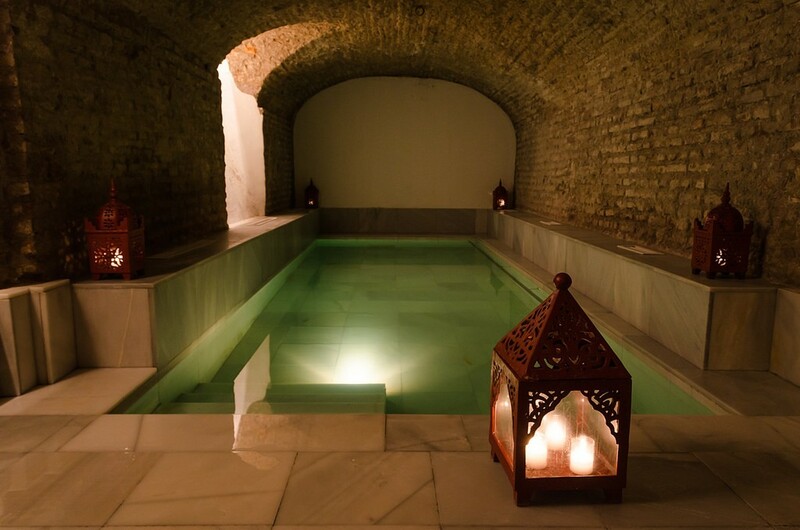 After a busy day of exploring the Meknes city, why don’t you indulge yourself to hammams? Moroccan hammam is a traditional practice that has been continuing for centuries. Having Moroccan steam bath will leave you relaxed and refreshed. Besides being a good base for Islamic architecture, colorful roof buildings, ancient ruins, and gorgeous teahouses Meknès has also place for souks also. You can find quite a few souks selling trinkets, textiles, spices, etc. 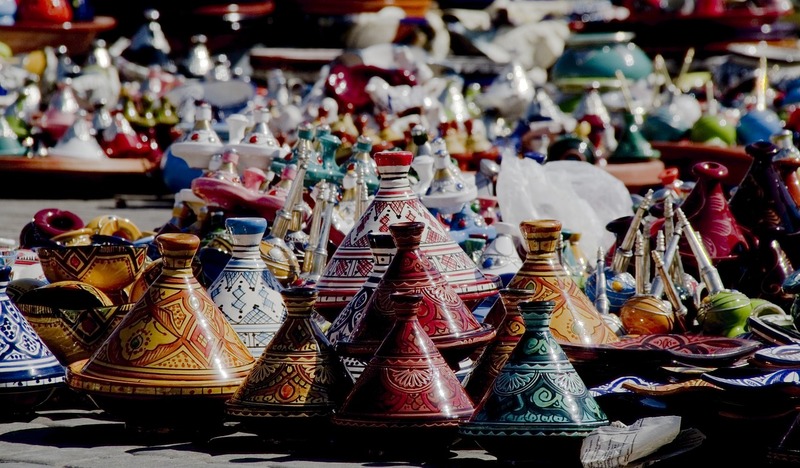 Browse souks of Meknes to pick up some good souvenirs to home like carpets, ironwork, balgha (slipper-like shoes), artwork, pottery, ceramics, etc. As you can enjoy leisure sightseeing and hassle-free shopping in its local souks, you might find yourself in need of tea break. 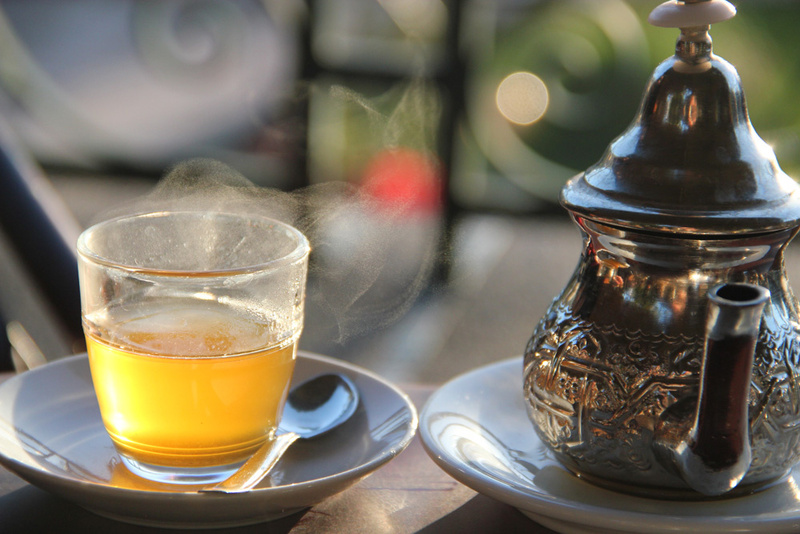 If you’re looking for a place to sit and relax while enjoying the traditional Moroccan tea, these are a quite few popular tea houses in Morocco’s forgotten city. Grab a cup of tea at these quiet tea houses and enjoy the sunset or views over the streets. Pack your bags to unlock secrets of Meknes.